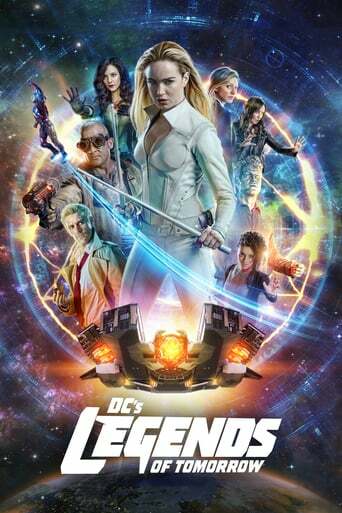 Time-travelling rogue Rip Hunter has to recruit a rag-tag team of heroes and villains to help prevent an apocalypse that could impact not only Earth| but all oftime. MONk!# X EVOLVE X::::::::::::::::X KYR X stylers! this show is way too goofy. Downloading Seeding DCs.Legends.of.Tomorrow.S04E10.720p.HDTV.x264-AVS[rartv] from to 0 peers.